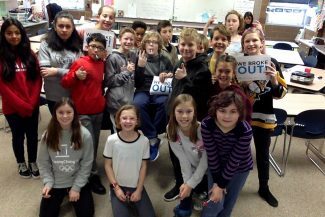 The after-school program at Ecker Hill Middle School is set to host a festival of student films on Wednesday, Feb. 13, from 5 to 7 p.m. All films will be in Spanish. The event is set to take place in the school's auditorium. Note: PCEF donors support the Hablemos! Spanish After Hours club. Other than the coin toss, there was no similarity between this bowl and the one that took place recently in Atlanta. The participants dressed nicely, as if going to a job interview, and their goal was not so much to defeat their opponents, as to convince them. Nobody was going to Disney World afterward or went home with a fancy ring. It was Utah's regnional high school Ethics Bowl, an event that champions moral understanding and civility, while challenging teens to work through complex moral issues. Ethics Bowl at Westminter College in Salt Lake City on Saturday, Feb 2, 2019. Note: PCEF donors support the Ethics team. The first time Kyle Sedgwick volunteered for the Sweetheart Gala as a server, he watched the trumpet soloist in awe. He knew he wanted to be up there one day and play with them. This year is his chance. Students perform during last year's Sweetheart Gala. 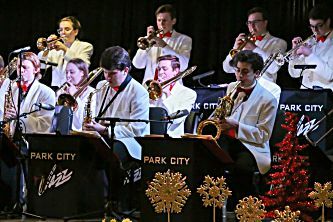 Note: PCEF donors support the Park City Bands. 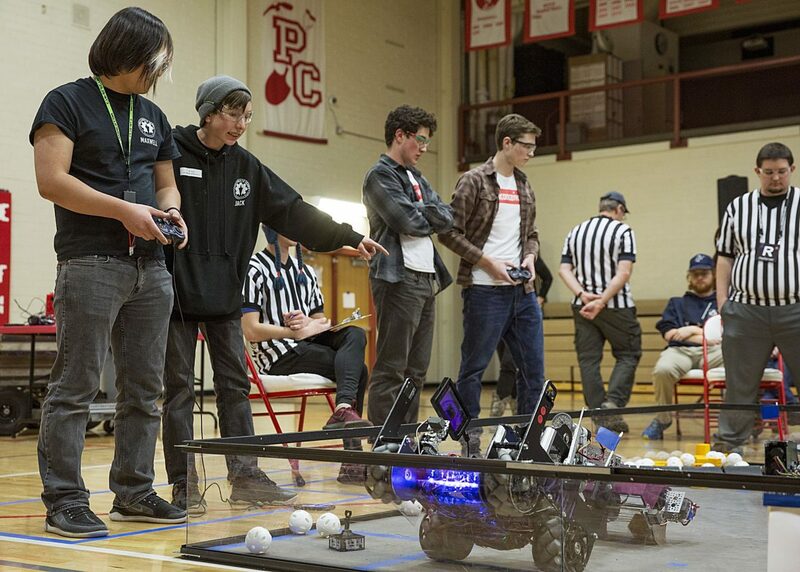 Playing on its home turf, Park City High School's robotics teams swept the competition. 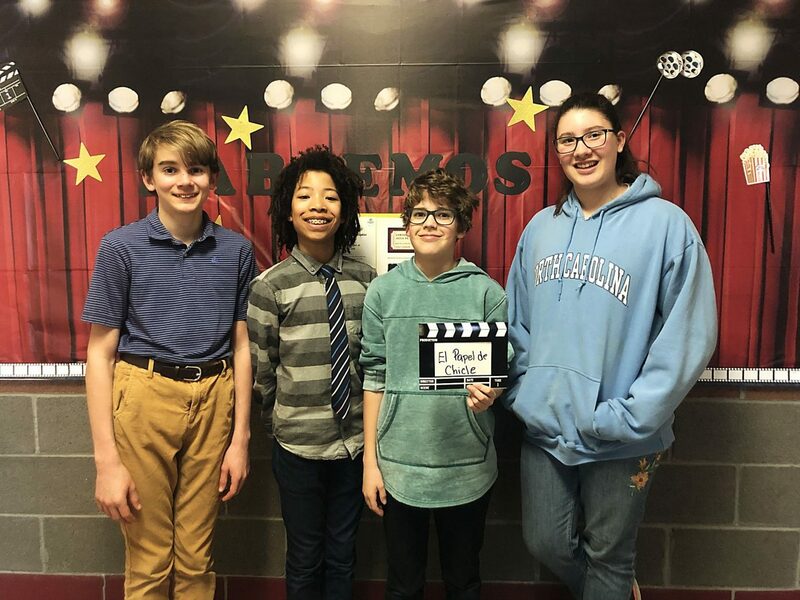 Five of its teams made it to the semi-finals and qualified for the state championships during the tournament, which was held at the school over the weekend. Three of the five teams were made up of rookie players who were new to robotics, and the veteran team Inconceivable finished first overall. an alliance round at Park City High School during a robotics tournament at the school on Saturday. won the alliance round, with Inconceivable as the winning alliance captain. Note: PCEF donor support PCHS Robotics. 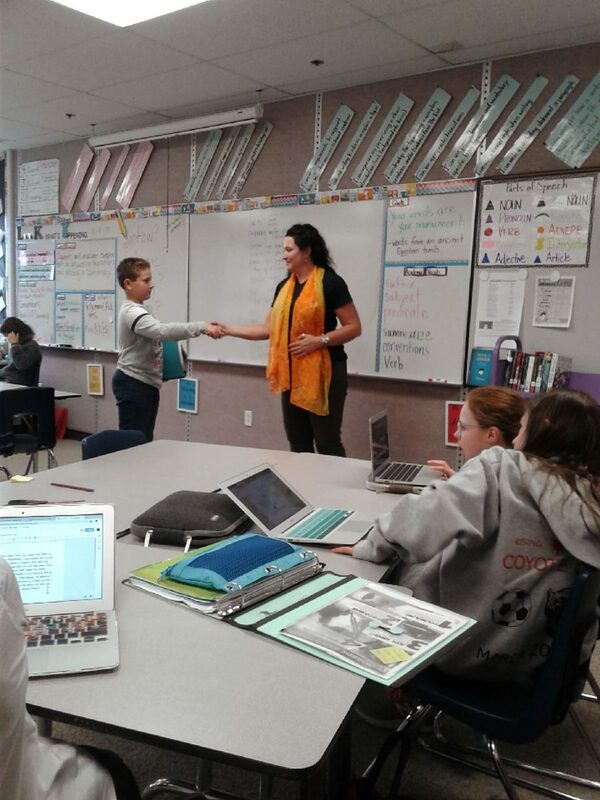 On Brittney Mellin's first day at Parley's Park Elementary School, she thought it was odd her peers were switching between Spanish and English throughout the day. 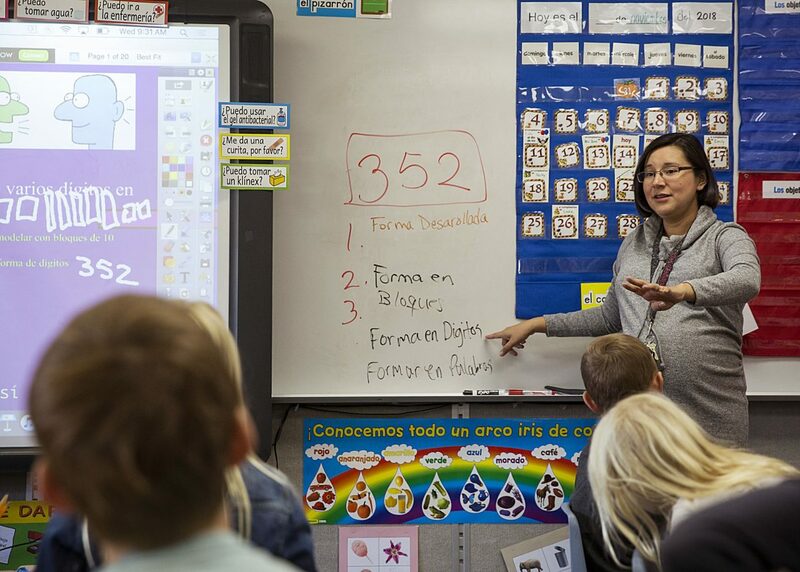 But as a bilingual child herself, she went along with it and assumed that's just how school was in Utah. It was not until later that she realized she was in a program a small percentage of students throughout the country are able to participate in. Note: PCEF donor have supported DLI since 2008.